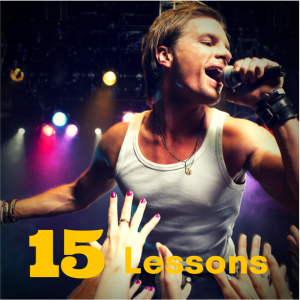 The Gold Package – Includes all of the lessons in the Silver Package. 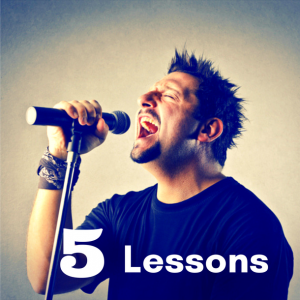 Plus -we work to expand your range and smooth out any “rough edges” in your voice. You’ll be practicing and singing some of your favorite songs in your beautiful personal style. 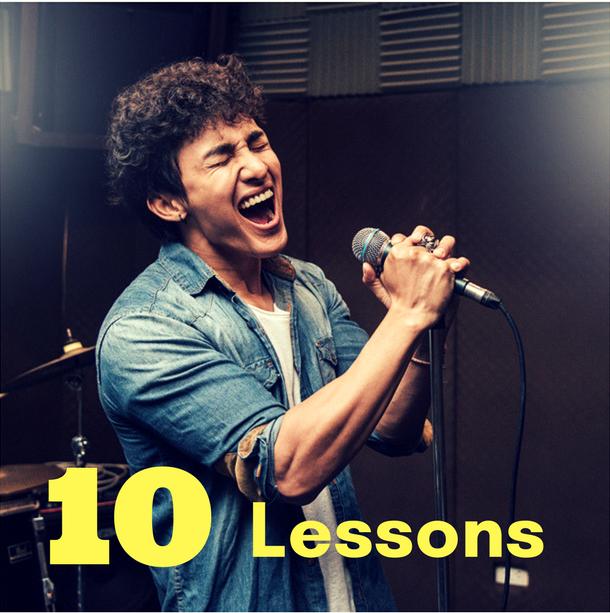 Even though I was singing really well after 5 lessons, I knew I could do more so I kept going AND after 10 lessons I was banging out tunes like I could not believe! 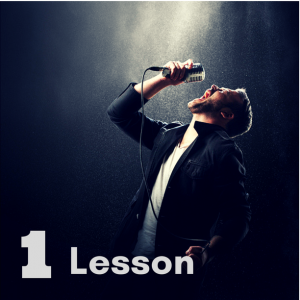 If you are serious about your voice and singing great, get with George and Modern Singing Method NOW! With MSM, progression is what you get. Easily one of the best investments of my life. I’m really happy that I chose George as my vocal teacher!